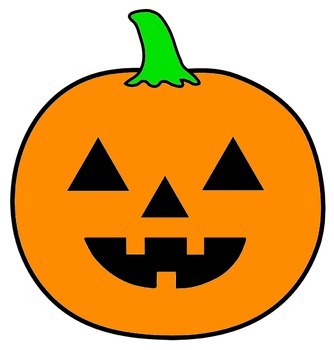 Halloween is coming up! 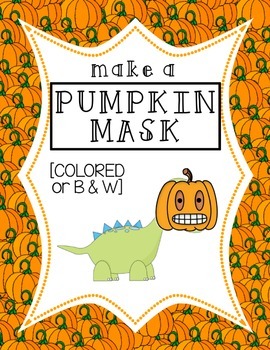 Make a pumpkin mask with your students if you are looking for a cute activity for the afternoon! 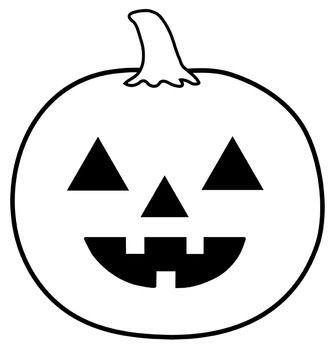 There is a colored pumpkin and a black and white one. Students cut out all of the black shapes for their eyes, nose, and mouth. Either cut out two side circles for a string to connect to or glue a popsicle stick to the bottom where students can hold the mask up to their face.